The prize pool is RM20,000! Always wanted to be a professional gamer but you’re already a little too old? Always thought that you could beat the pros at their own game? Heck, ever thought that you have what it takes to be a professional gamer? Now here’s your chance to prove it. 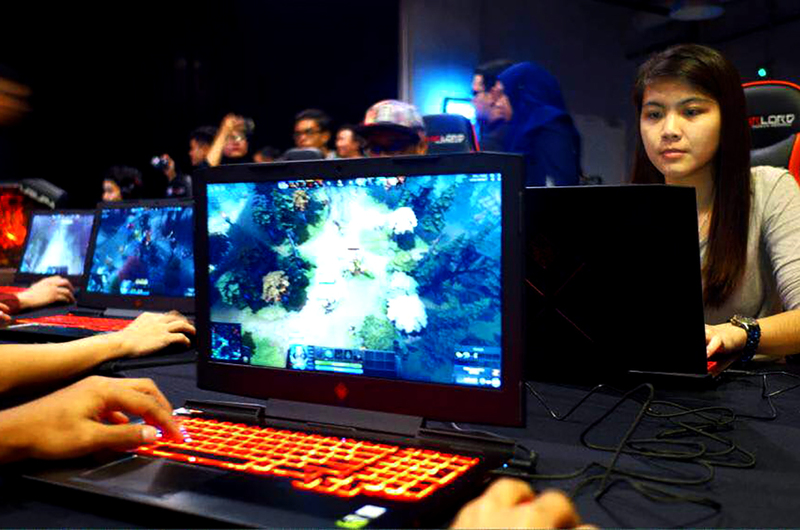 In conjunction with the release of the new gaming series by HP, the computer manufacturer will be introducing the OMEN by HP Gaming Tournament – a Defense Of The Ancients 2 (DOTA 2) tournament open to all Malaysians. The DOTA 2 tournament registration will start from 20 July 2017 and the qualifying rounds will take place online using the bracket stage format from 29 July to 5 August 2017. The teams will be going up against each other and the four most worthy will be battling it out for the top prize during a live event. The finale will be held at TGV 1 Utama on 12 August 2017, before the live viewing of The International 2017 tournament finale. What’s the prize pool like, you ask? 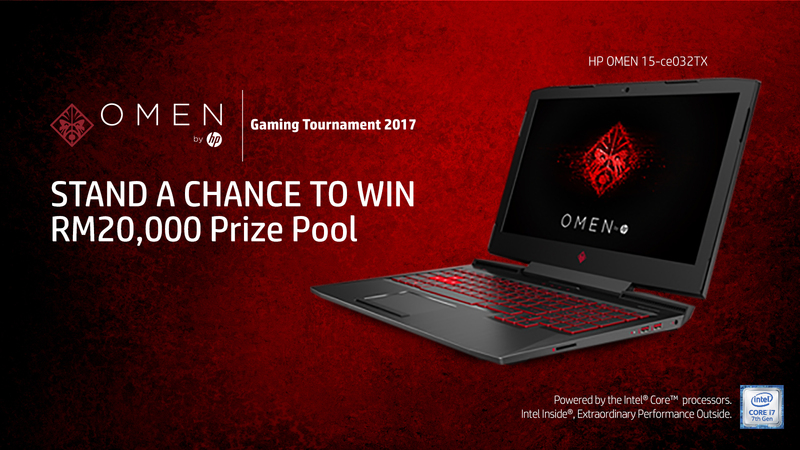 Well, the prize pool for the OMEN by HP Gaming Tournament stands at RM20,000 - with the grand winner walking home with a cool RM10,000! That should give you plenty of motivation to showcase your gaming talents, right? So, if you’re interested, head on over to OMEN By HP’s website to register. 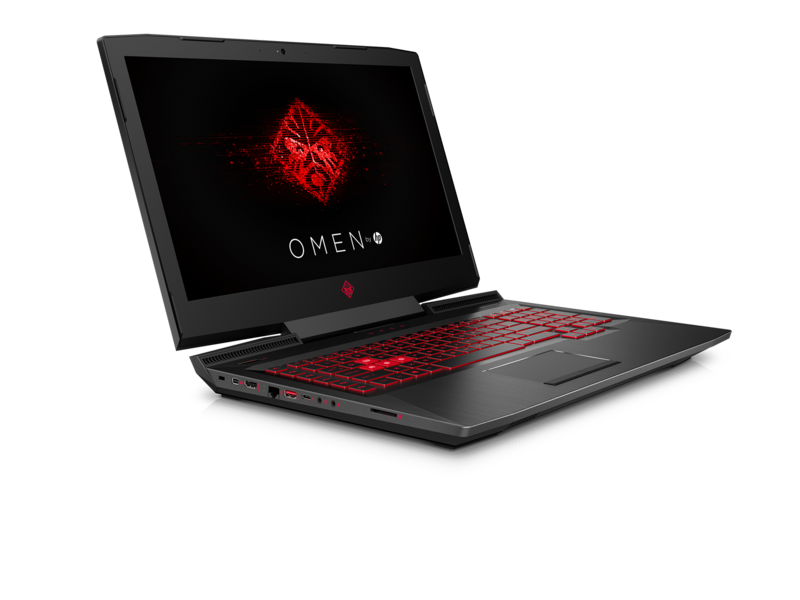 Oh by the way, if you’re looking for a brand new laptop to take part in the tournament with, you should check out the OMEN By HP, which, in our opinion, is perhaps the best gaming laptop money can buy right now. Click this link for more info.